The US Open is the fourth and final Grand Slam tennis event of the calendar year. Though it’s by no means the last significant tournament to take place during the year (there are a couple of Masters events and the World Tour Finals still to play), it is the last of the four highest-scoring tournaments available. Consider this article a bit of a “cheat sheet” to the US Open. Here, you’ll find just enough information to sound like an Arthur Ashe aficionado the next time you get talking tennis. What Is the US Open? The US Open in brief (perfect for complete tennis beginners). 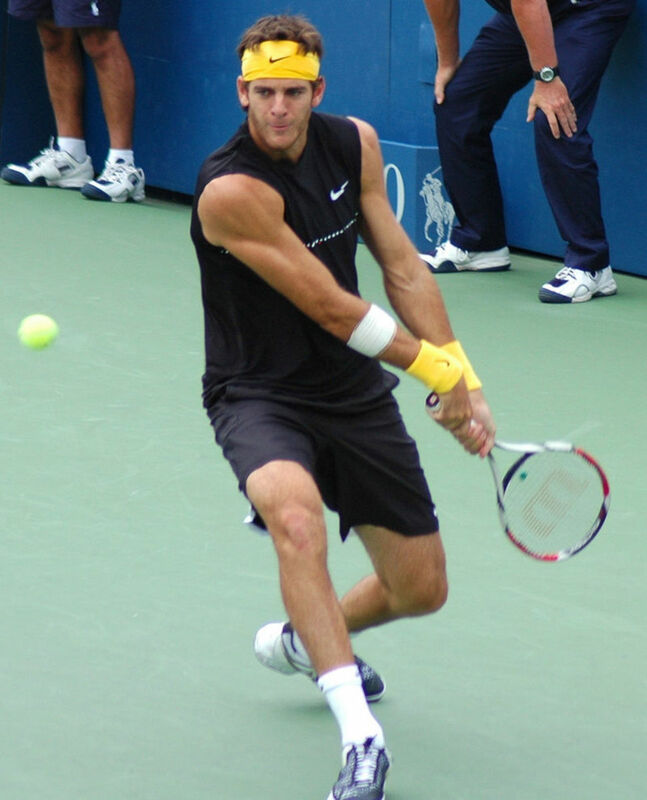 The US Open is one of four Grand Slam tournaments that take place throughout the tennis calendar. Lasting for two weeks in August and September in the USA city of New York, it is an eclectic setting that can often throw sweltering heat and torrential rain delays into the mix of pressure and high-quality tennis that the players must endure. 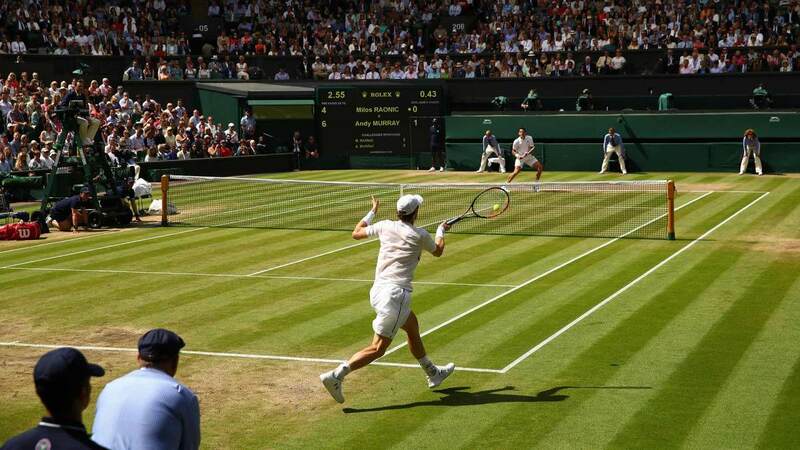 Each of the Grand Slam events takes place on different surfaces, and while both the US and Australian Opens make use of hard courts, the type of hard court is different, with the US using “DecoTurf”—a type of acrylic hard court. You can easily tell a US Open match from other tournaments by the distinctive blue court with green outer edges, an appearance that was initially chosen to make it easier to see the ball, but has become something of a signature look for the US Open. How the US Open started, and how it got where it is today. The US Open was moved to New York after a petition was signed by around 100 players, but it wasn’t all smooth sailing. A number of players opposed the move and it eventually went to a vote in which relocation won by a narrow margin with 128 votes to 119! 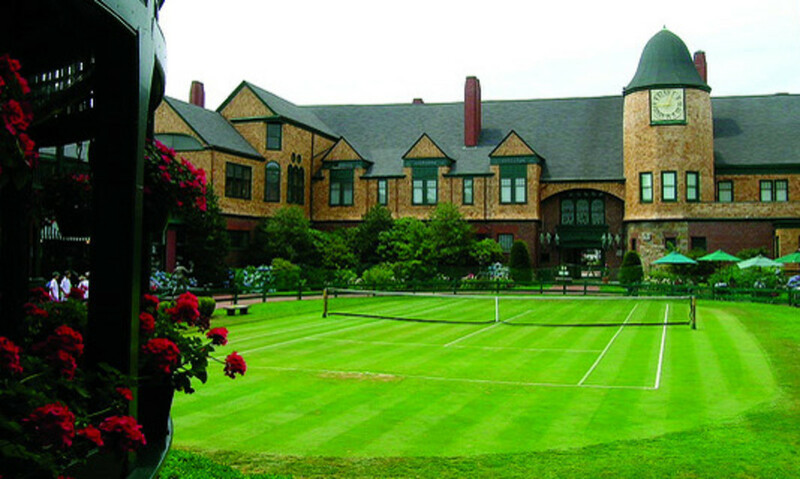 The tournament that would become the US Open was first held in 1881 on the grass courts of Newport Casino in Rhode Island, and catered only to men's singles competition. 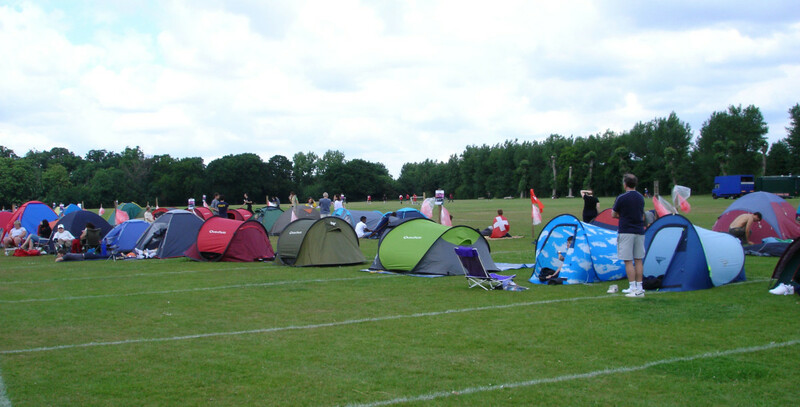 Initially, the tournament was only open to members of the United States National Lawn Tennis Association. The tournament would remain at Newport Casino until 1915 when, after years of lobbying by many disgruntled New York-based tennis players, it was moved to Forest Hills, New York. Initially, the US Open was known as the US National Singles Championships for Men. Other categories, such as women’s singles and doubles’ took place in separate tournaments, and it wasn’t until the beginning of the Open Era in 1968 that the various tournaments were merged into one event; the US Open as we recognise it today. The prize money awarded has grown exponentially over the past few decades to the point that, even when you take inflation into account, 2015 singles champion earned a bank-busting 25 times more cash than the 1973 singles champion. Like Wimbledon, the US National Championship originally made use of a challenger system in which the defending champion did not need to compete in the tournament brackets, instead automatically qualifying for the final. Though many considered the United States National Championship a tennis major already, it was 1924 before the tournament was officially recognised as such. 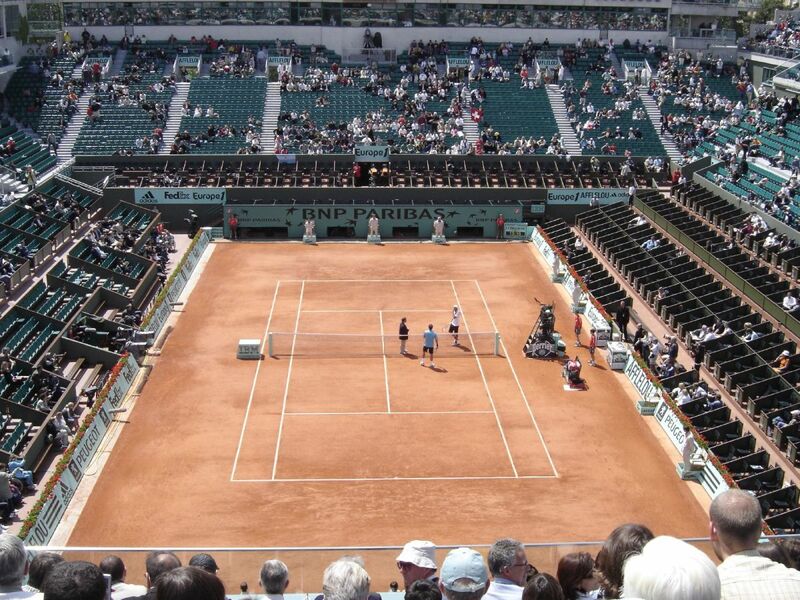 During the final years at Forest Hills, the tournament had switched from grass courts to clay. 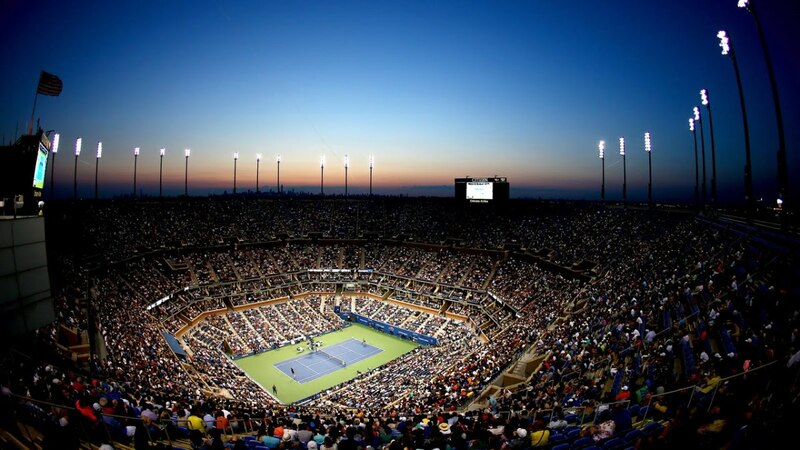 In 1978 the US Open moved to its current home at Flushing Meadows in Queens, New York, and in the process changed the playing surface once more, this time to hard courts. American tennis great, Jimmy Connors, has the unique honour of being the only player to have won the US Open on all three surfaces. All the types of contest you're likely to see take place at the US Open. 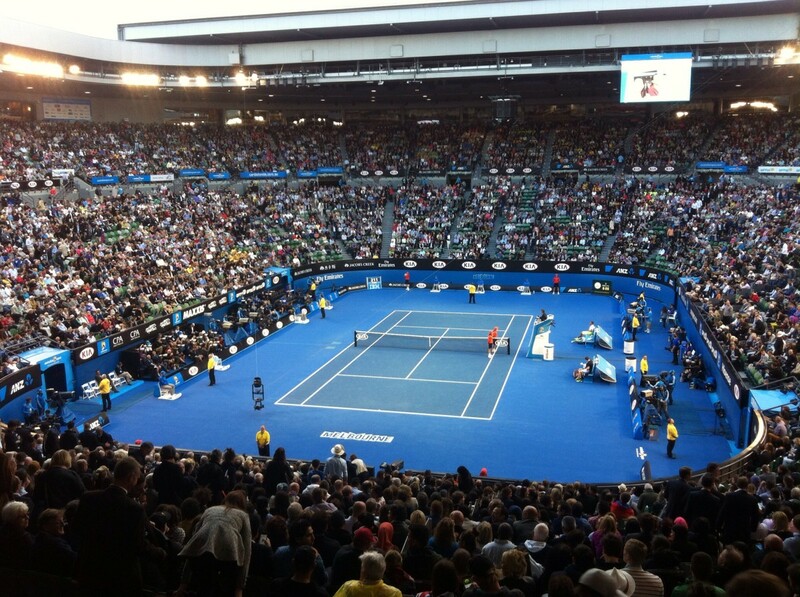 This Grand Slam in particular is known for its entertainment, often putting on exhibition matches. One example of this is when Andy Roddick and Andy Murray teamed up with actors Will Arnett and Will Ferrel respectively for a pro/celebrity doubles match. Interesting titbits about the US's favourite tennis tournament. While history books and regulation manuals are important, your average tennis fan doesn’t need or want to read them. Short, fun facts are much more palatable. Lucky for you, the following section is just that; short, interesting facts that you can dish out the next time you find yourself talking tennis. The US Open is unique among the Grand Slam tournaments in that it is the only one that makes of use of tie breaks in the final set. If a game goes to a fifth set, and that set reaches 6-6, the US Open will play a tie break, whereas the other Grand Slams will keep playing until one player has taken a two-game lead. The youngest men’s player ever to win a match at the US Open to date was a man—or rather a boy—by the name of Vincent Richards. Vincent was just 15 years, 5 months, and 8 days when he won a match at the 1918 tournament. Winning the tournament itself took a little more experience, however, and the current holder of the youngest champion moniker is Pete Sampras, who took the 1990 title at the age of 19 years and 28 days. The youngest ladies singles champion was younger still; Tracy Austin won the title in 1979 aged 16 years, 8 month, and 28 days. 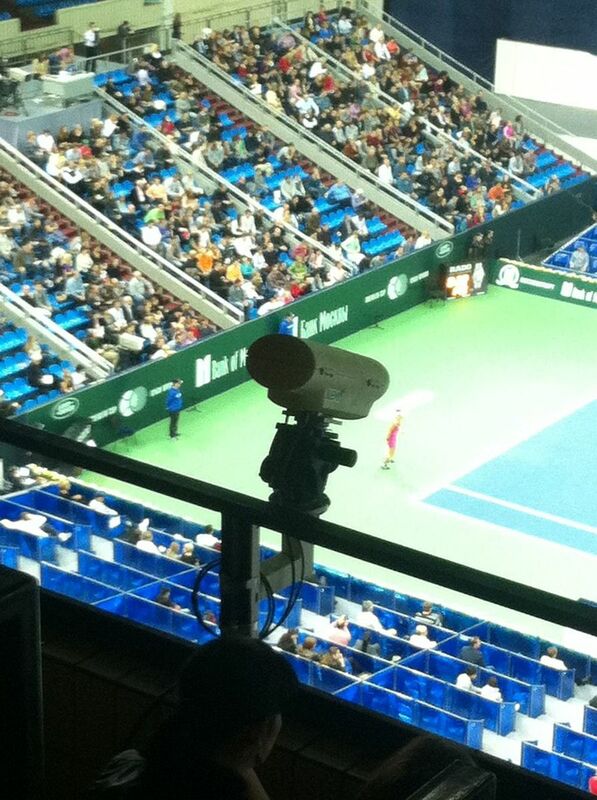 In 2006 the US Open was the first Grand Slam event to make use of “Hawk-Eye” technology, a system for detecting the location of a ball bounce with a high degree of accuracy that can be used to review contentious calls. Typically, while men’s singles Grand Slam finals are played best of five sets, the ladies finals are played best of three. This was not the case between 1887 and 1901, when the ladies final was a best of five set affair. Some players have had more success than most at the US Open. In the Amatuer Era, Richard Sears and William Larned both hold the record for most titles with seven each. Richard Sears also holds the record of most consecutive titles, winning all of his seven championships in a row. In the Open Era, however, the most titles by a single player is five, held jointly by Jimmy Connors, Bill Tilden, and Roger Federer. After the beginning of the Open Era in 1968, the US Open continued to field an amateur-only event for two years, holding both Amateur and Open championships in 1968 and 1969. From the 2005 French Open to the most recent US Open in 2016, Roger Federer, Rafael Nadal, Novak Djokovic, Andy Murray, and Stan Wawrinka have between them claimed all but two Grand Slam singles titles. That’s 45 out of a possible 47 titles! The two Grand Slams they didn’t win were both at the US Open, with Juan Martin Del Potro taking the 2009 championship, and Marin Cilic claiming the 2014 title. The next time September rolls around and you know you’re going to be meeting up with that friend who’s really into tennis, remember what you read here and wow them with your US Open knowledge.